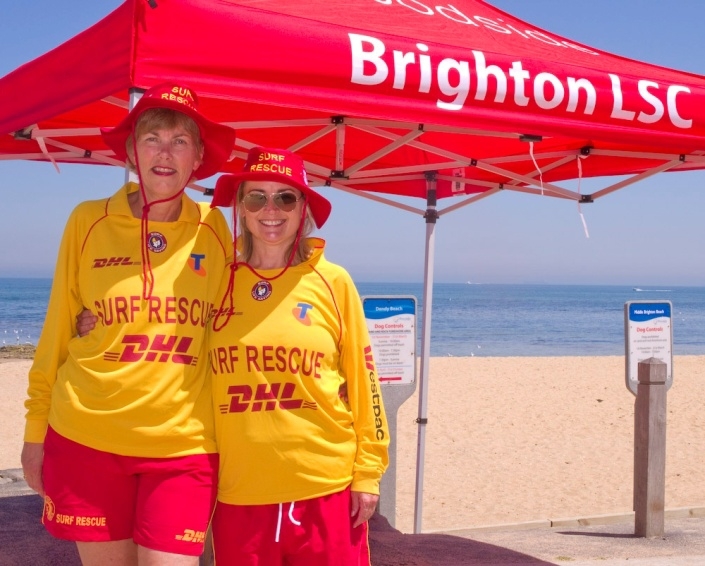 Our vital community service of life saving is provided free to the beach going public thanks to the thousands of volunteers who dedicate their time and energy to training, patrolling and volunteering at their local lifesaving club. Your membership is an investment in your safety as well as the safety and well-being of everyone important to you. Adult Bronze Course is a specific course aimed at adults and is a great opportunity for wide community participation to develop water safety skills. Brighton Life Saving Club runs bronze camps usually in November/December each year with the camp typically running over a week period.